Calendar: Stacker → Punching → Closing → Delivery Conveyor Wire o bind& punch inline machine Application: PWB580 is advanced machine in wire o bind finish area, could be used in produce notebook, desk calendar and calendar wire o production. 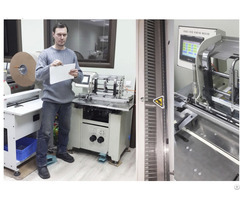 Business Description: Ningbo Creative Automatic or “Creative” is the creator and only manufacturer of wire o bind machine and punch equipment.Beyond 14 years manufacure experience ,we developed wide rage wire o finished machine. Now we are the leading manufacture for provider double o,twin loop wire ,twin ring,wire o,double wire area machines in china. Creative designs, manufactures and sells a wide range of professional punching and binding equipment.In wire bind area,we could provider 3 machines for notebook,desk calendar,calendar. 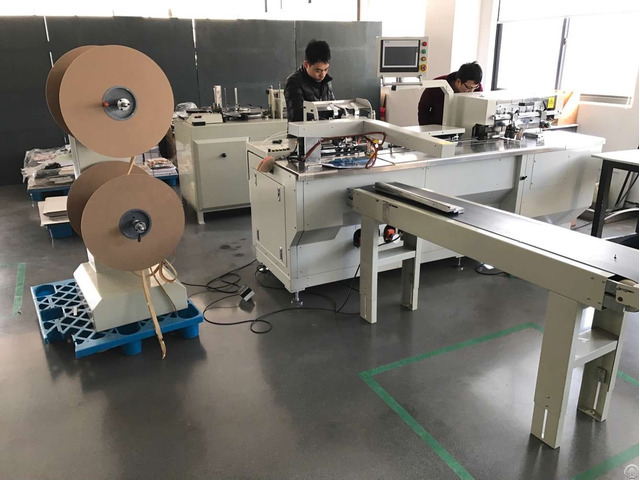 In hole punch area,we could provider manual punch,auto punch do loose leaf,autopunch do paper,calendar,cardboard.In wire o material area,we could provider you wire forming machine,Even in Spiral area,we could provider you spiral bind machine with final lock.